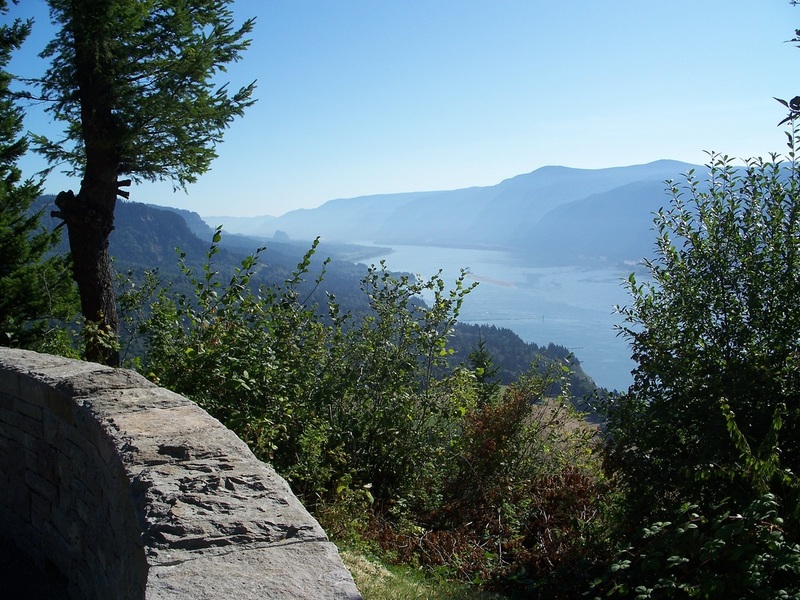 This is a loop hike at Cape Horn that begins east of Washougal in the Columbia River Gorge. 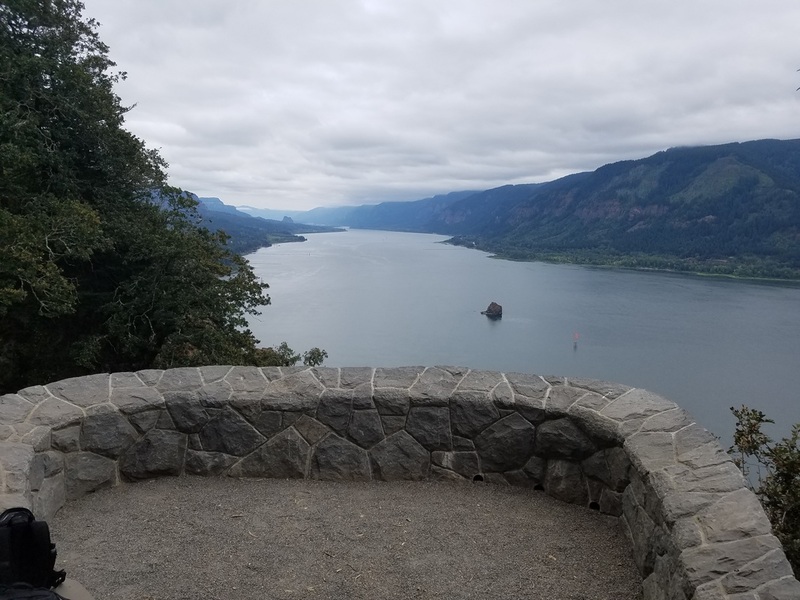 What used to be an unmaintained boot trail is now something of a showcase with graded inclines, crafted tunnels, bridges, a signature overlook at about the one third mark along with a second overlook on the lower trail. 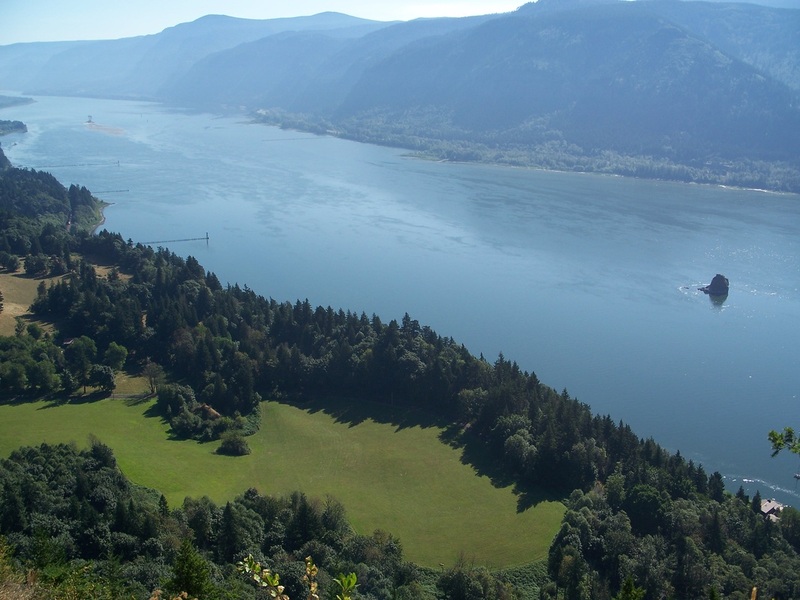 Numerous points along the loop afford lengthy views of the Columbia River and surrounding areas. 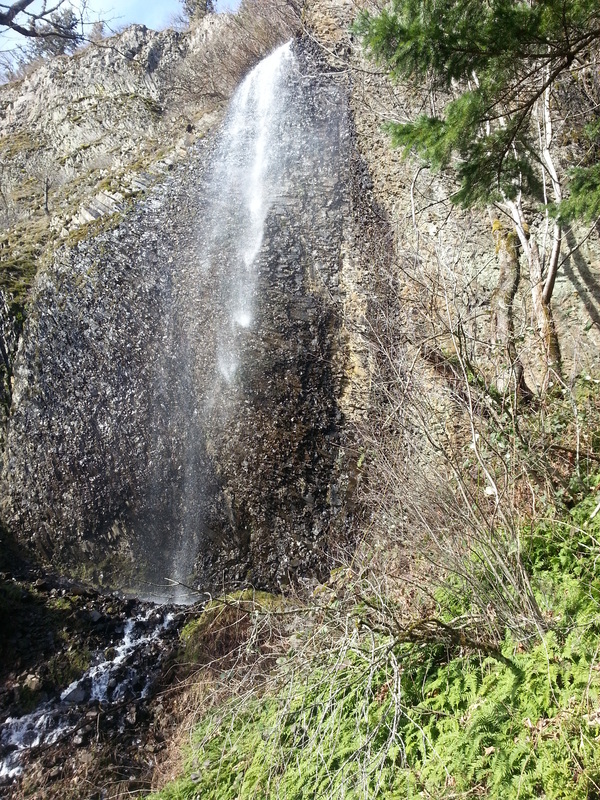 A waterfall adds another interesting element. 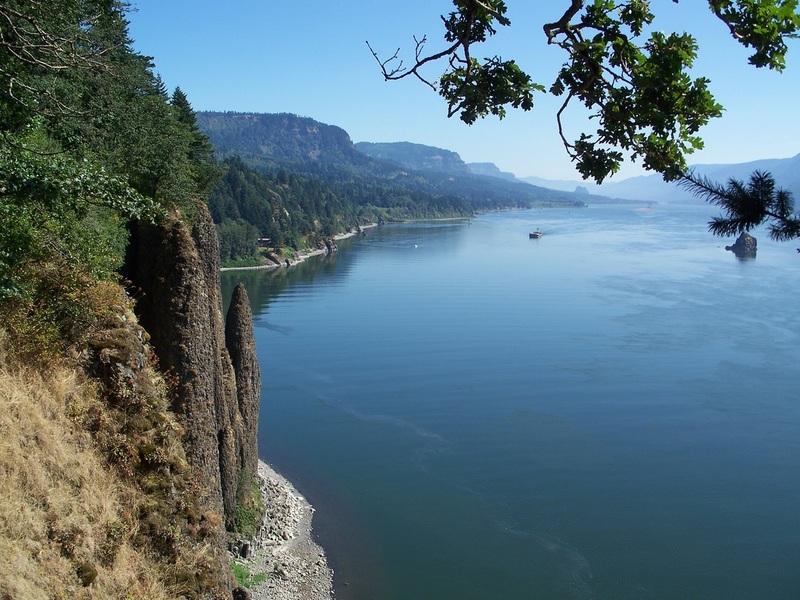 Unlike many of the other Gorge hikes, this route places you right on the Columbia River, with an up-close view of the often-photographed Cigar Rock. The final 1 1/4 miles is along a paved, dead-end road (parking not permitted). Upkeep of the trail by dedicated volunteers is evident, with the spirit of a challenging hike being preserved, especially along the river. 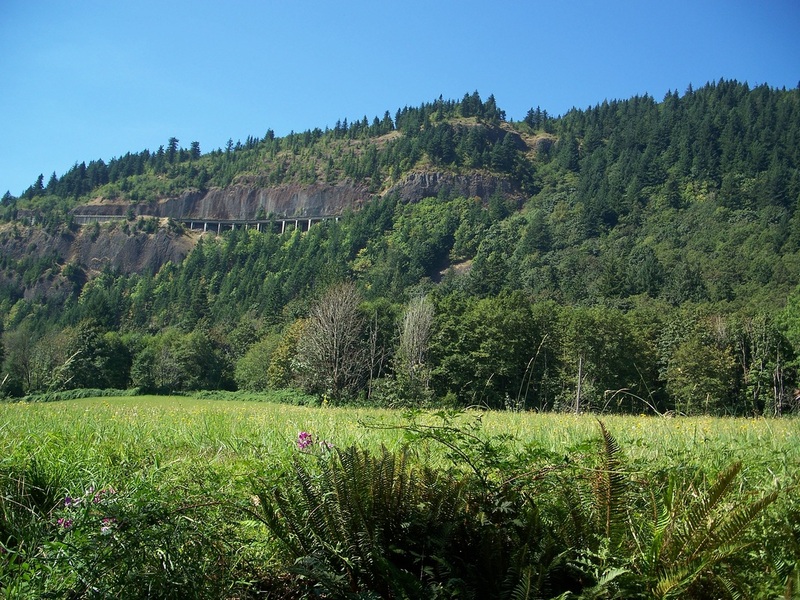 Can be done year-round, but the lower portion of the trail is closed Feb. 1 - July 15 every year for falcon nesting, thus not allowing for the loop.